Despite all of the progress we have made in America, health care is still lacking. In fact, according to the Gallup-Sharecare Well-Being Index, 12.2 percent of Americans were uninsured at the end of 2017 and millions more were underinsured. 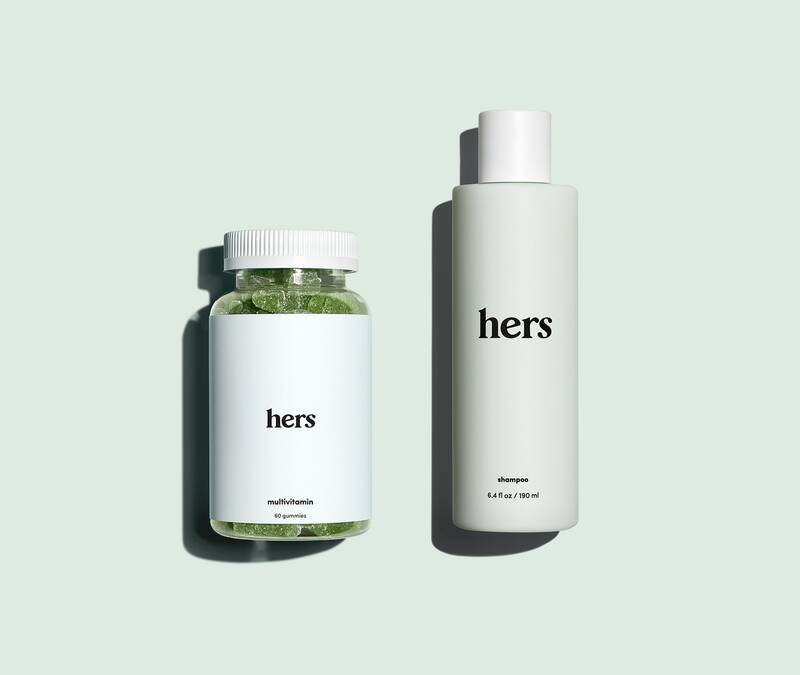 But one company is hoping to level the playing field: Hers, a new women’s care brand, is hoping to supports women's health in an easy, affordable and effective way. 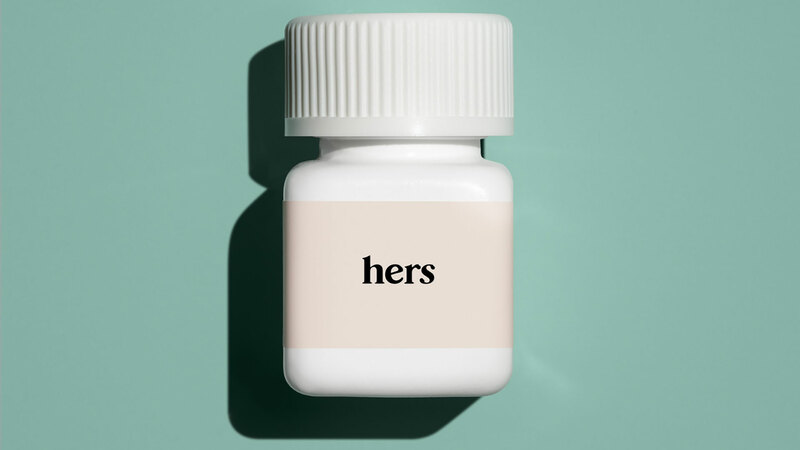 Hers comes from the developers of Hims, a telemedicine start-up that promotes men's health. 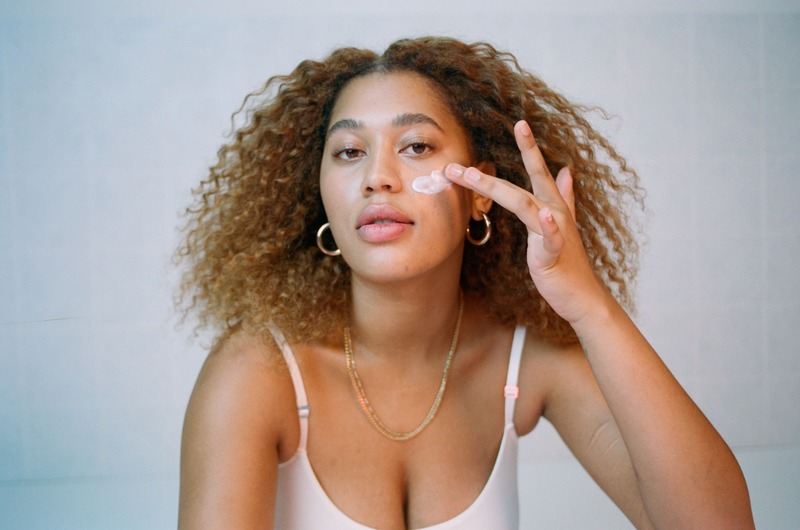 And while Hims is known for their wide array of skin, hair and penile products, Hers will offer birth control, a medication to treat hypoactive sexual desire disorder and several prescription and over-the-counter acne and hair-loss products. But the best part? All these medications can be ordered from and sent directly to your home. Hers will accomplish this by giving women access to a network of over 120 doctors and products that are up to 80 percent off traditional retail cost, building a more efficient and informed process. There are numerous reasons people are turning to online sales and telemedicine companies for their health care needs, including that many live in areas where they cannot access quality health care or cannot afford it. And women in particular often struggle to get an accurate diagnosis, as they often face skepticism and judgment when they approach medical professionals. As such, Hers has the potential to be a real game-changer for women across the country.